The Mt Pleasant Figure Skating Club is a non-profit organization primarily operated by volunteers. Being a member of the program means you are a member of the community, and that means doing your part to help us be successful. In order for this club to continue providing extensive and varied opportunities, it is necessary for families to volunteer throughout the skating year. We can’t do it without you! 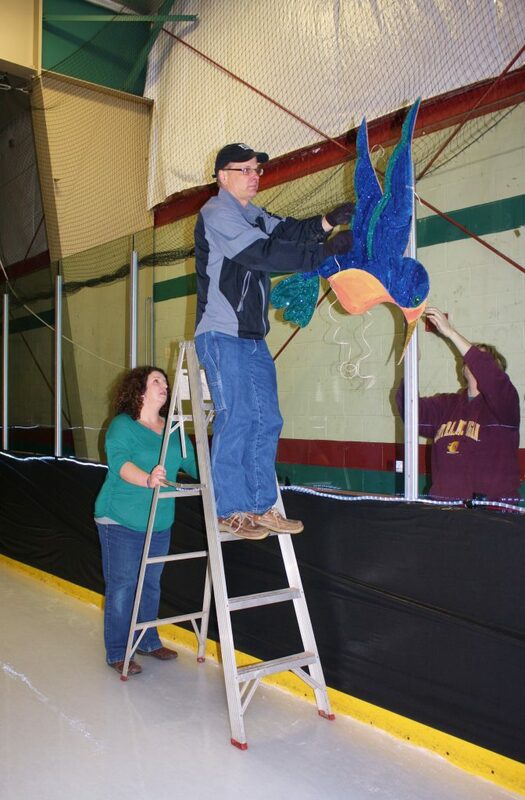 If a Bridge or MPFSC member skates at the Isabella County Events Arena, the skater and/or their family will be required to fulfill the required volunteer hours. Active Collegiate Members who meet the above definition will also be required to fulfill the volunteer requirement. Skaters who join the club or Bridge Program before the end of February will still have many opportunities to complete their hours before the end of the skating year. 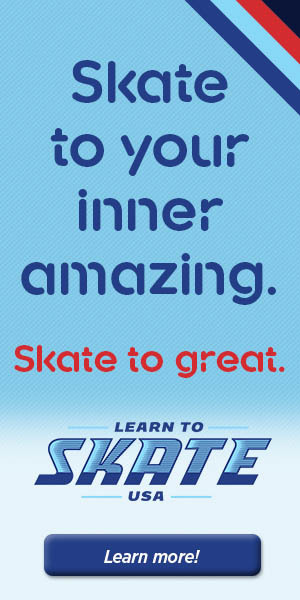 However, if a skater becomes a member of either the Bridge Program or the Club on or after March 1st of the current skating year, the volunteer requirement will be prorated to one-third of the required total hours. Skating Families who wish to may elect to “buyout” all or part of their volunteer hour requirement at the rate of $10 per hour. When you fill out the Volunteer Form you may select that option or you can request it at a later date. In the event a skater is injured, and that injury prevents them from skating the remainder of the skating year, documentation can be presented to waive the remaining volunteer requirement. Volunteer hours are expected to be completed and documented by May 23rd or families will be billed $10 for each hour not completed. For more information please see our Volunteer Information Packet. Volunteer tracking forms must be completed and signed by an appropriate committee chair or board member within 2 weeks of the volunteer time. Families are responsible for contacting the chair or board members to sign the form in a timely fashion. Learn to Skate USA Families are not required to complete volunteer time, but are encouraged to get involved when possible. 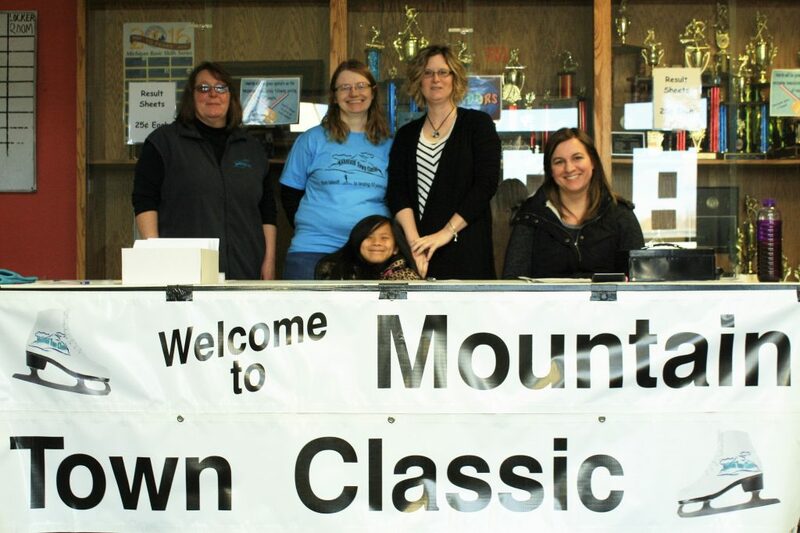 Mountain Town Classic — We need LOTS of help with our annual competition. Jobs will include: registration, ice monitor, announcer, music player, result runner, medals presenter and more. Sign up will be available prior to the event and hours will vary based on position and schedule. These are just a few of the many ways you can help our program and events be successful. If you have a unique talent or skill that you feel would benefit our organization, we’d love to hear your idea! *To meet the volunteer requirement, volunteers can be a member of the skaters’ immediate family, or the skater themselves. Just be sure the volunteer form is signed appropriately. For more information on how you can help, or if you have a question on the volunteer requirement, please email us at mtpleasantfsc@gmail.com.